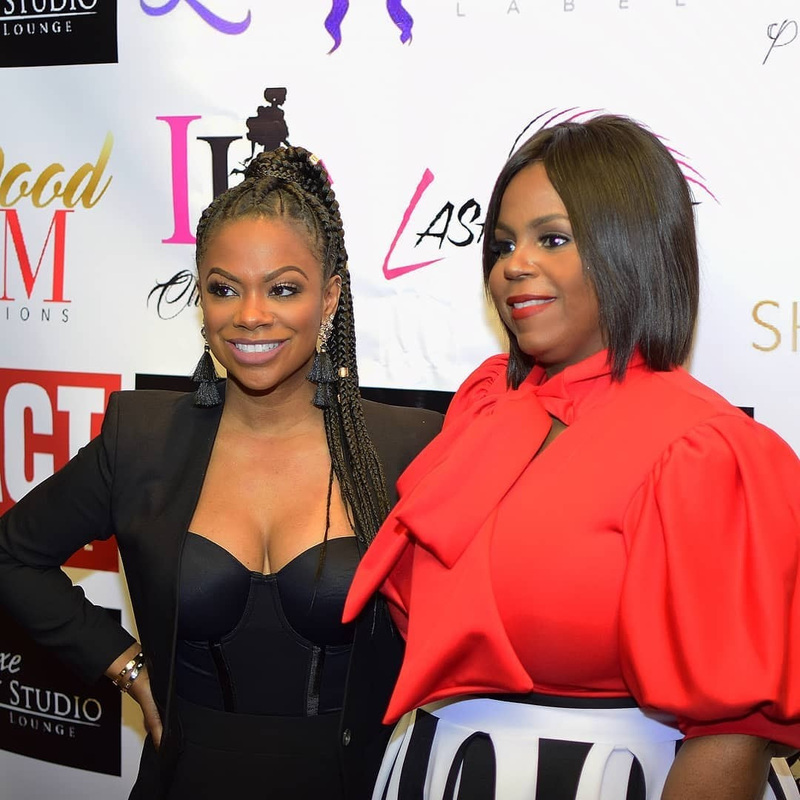 Atlanta, GA – March 28, 2018 – On Sunday, March 24, 2018, Editor and Chief of IMPACT Magazine, Tunisha Brown, hosted the third Women of IMPACT Honorary Power Dinner Weekend with special guest of honor, Grammy Award Winning Artist, Media Mogul, Entrepreneur, and Television Star, Kandi Burruss. 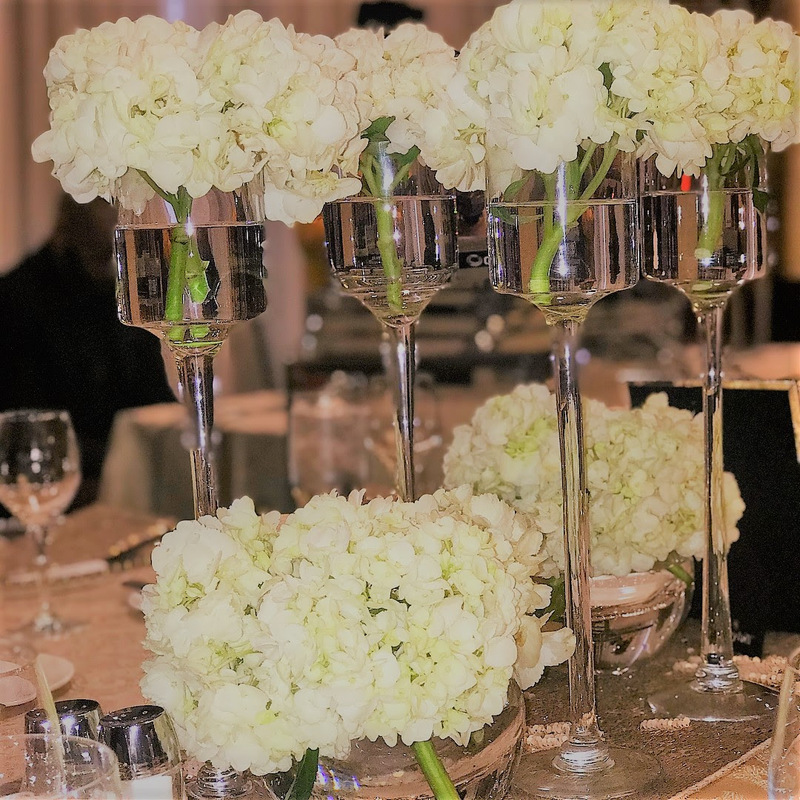 The event took place at the elegant Ritz Carlton and was beautifully decorated by P Scott Events based out of Trenton, New Jersey. 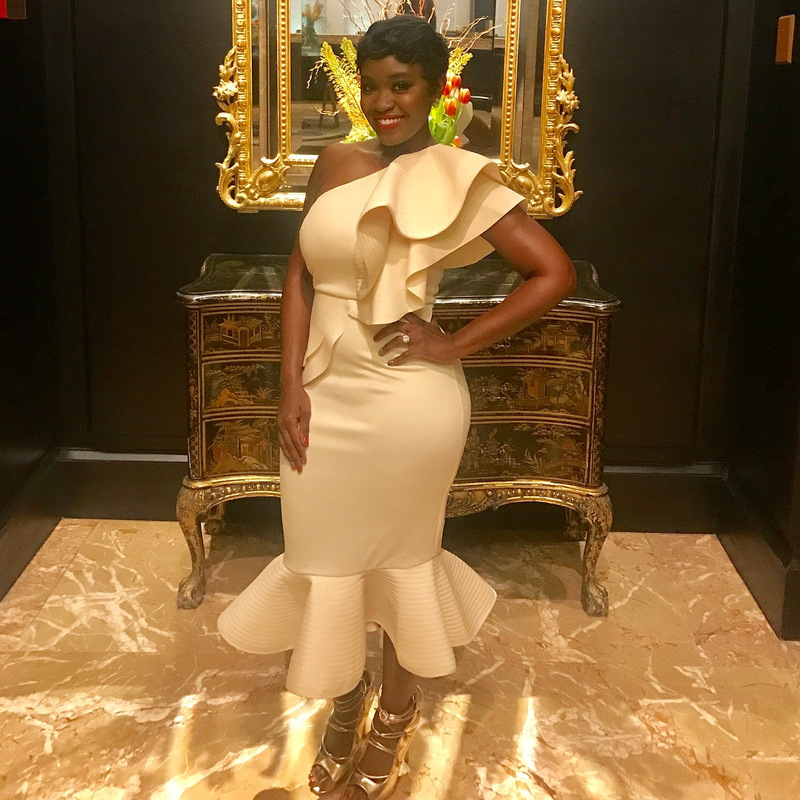 Honorees and attendees also experienced fine dining and complimentary drinks throughout the evening, with entertainment by violinist, Angelina Sherie and music by DJ Naturel. Honorees received a special customized semi-precious stone necklace encrusted with Swarovski crystals from Omoyeni. Sponsors for the event included: Young Living Essential Oils, Le Luxe Beauty Studios, SHEDAVI, Hollywood Glam Hair Extensions, and Gwennetta Wright Enterprises. 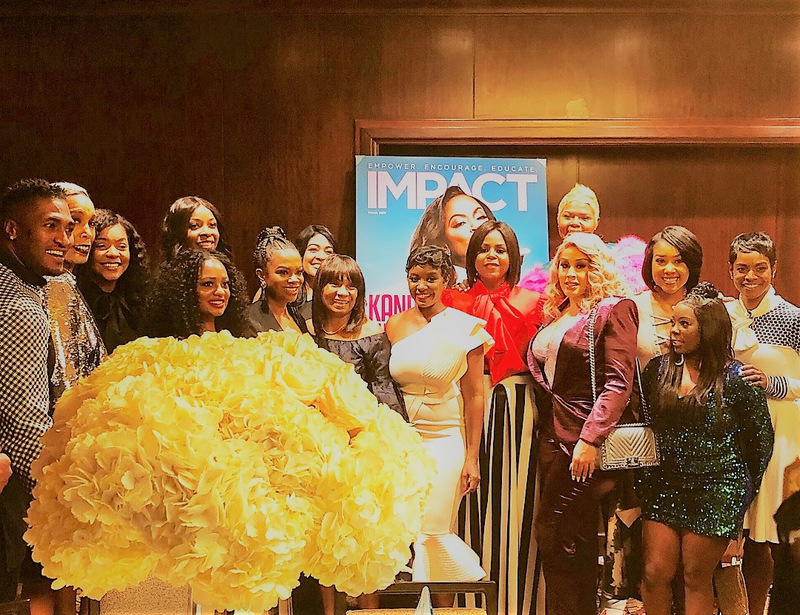 The dinner was preceded by the Women of Impact Beauty Lounge on March 24, 2018 which took place at The League Tavern (located at 30 Ivan Allen Jr Blvd NW, Atlanta, GA 30308). At the beauty lounge honorees, sponsors, and guests were treated to body treatments by Massages By Mac featuring essential massage oils of Young Living Essential Oils, shopped fashion with Lady Lisa’s Chic Boutique. This event served as an official company launch for Luxe Platinum Label. 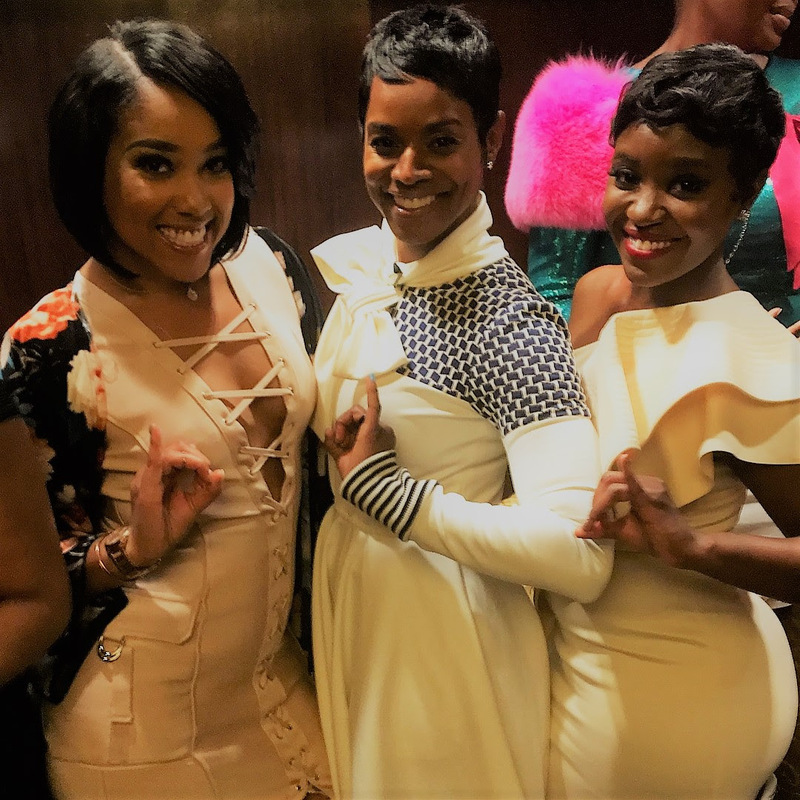 In addition to the official photographer, Tiara Marei, premier media outlets in attendance included TV One’s Sister Circle, Hello Beautiful, Rolling Out, Sheen Magazine and over 20 more of Atlanta’s premiere media outlets. 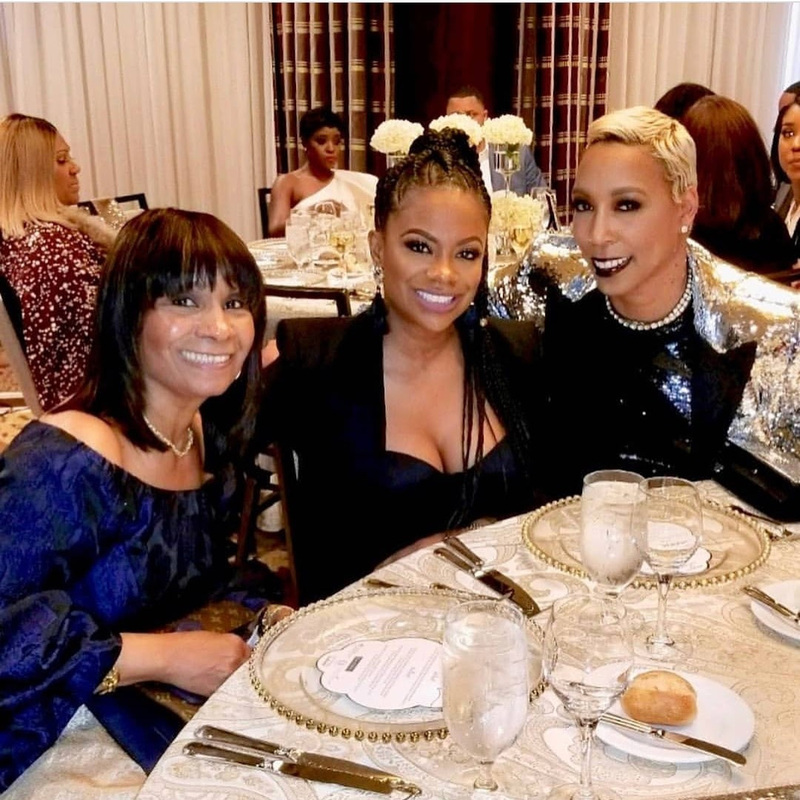 Other honorable guests in attendance included Television Personality and mother of Kandi Burruss, Joyce “Mama Joyce” Jones and Actor and Author, Stevie Baggs Jr.
“I love to see women and business owners come together, network and support one another. It’s an honor for IMPACT Magazine to hostThe Women of IMPACT Power Dinner series because I get to show the importance of celebrating the phenomenal work of other women in different industries from all across the nation.” explained Tunisha C. Brown, Editor-In-Chief. The private celebratory dinner highlights those women whose values are in line with IMPACT Magazine’s mission and purpose is to empower, encourage, and to educate. IMPACT Magazine will soon announce the next IMPACT dinner set to take place in June 2018. For additional information about the Women of IMPACT Dinner series visit www.TheIMPACTMagazine.com. 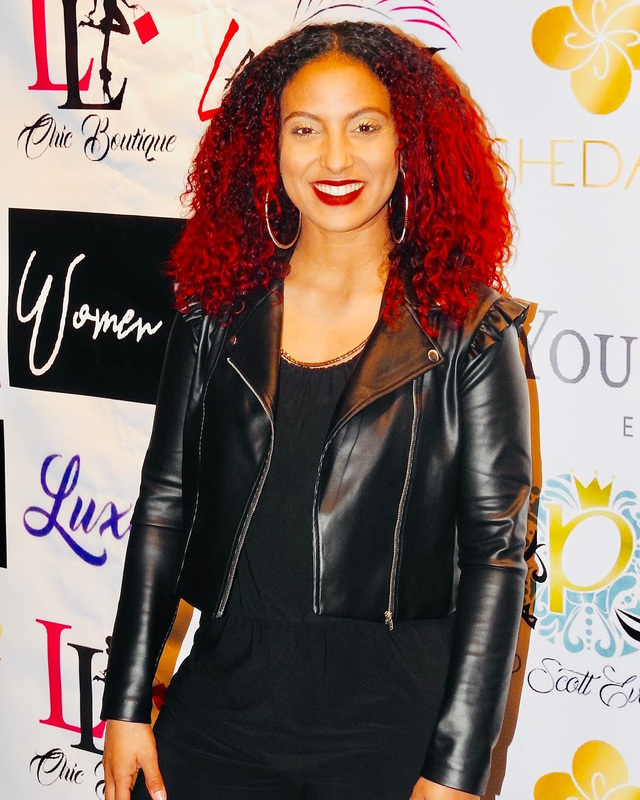 For media inquiries for Tunisha Brown please contact PRTeam@epimediagroup.com. Seeing the need in her community for positive imagery, Tunisha C. Brown, began the journey of bringing forth IMPACT Magazine. IMPACT Magazine is a lifestyle print and digital publication. IMPACT’s mission is to empower, encourage, and to educate readers through the power of images and words. Since its inception in 2007, IMPACT has been recognized for its intellectual, innovative, and revolutionary coverage of the community. As the Editor, Tunisha believes magazines should get to the heart of a story; to understand and to communicate the root cause of a thing. To be the curator of each issue as if it’s a cultural time capsule is the desire of IMPACT Magazines focus. Brown has created a team of a great designer and writers who are hungry for their words to make a change in the communities it serves. IMPACT has had the honor of speaking on issues with some of today’s influential thinkers and doers. Grammy nominated artists R&B Diva Angie Stone/Musiq Soulchild (The Husel)/Chrisette Michelle, NAACP Image Award Winner and actor Malik Yoba, and media mogul Karen Civil have all graced the cover of IMPACT Magazine. 2014 brought about a change for the number one urban inspirational publication. Well known for its events, IMPACT Magazine evoked on a journey for the reader to have a live experience with the cover features; wherein ‘IMPACT Magazine Presents: Cocktails & Conversations’ came to life! Cocktails & Conversations launched in Atlanta, GA with Grammy Nominated R&B Diva, Angie Stone with approximately 200 guests in attendance. From the initial event, Cocktails & Conversations has expanded to include over 100 partners, including sponsors, bloggers, small businesses, and other industry professionals. 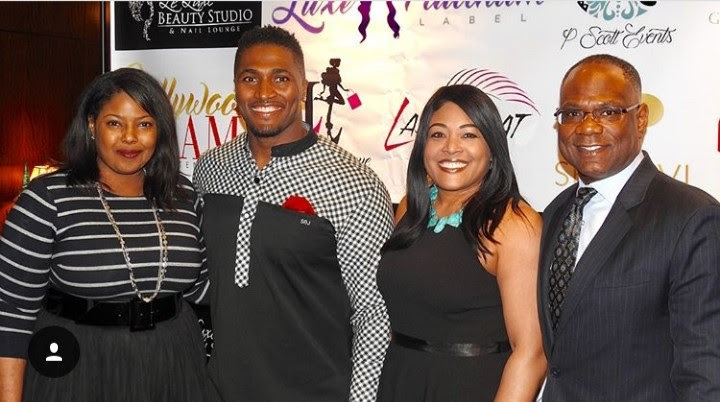 2015, IMPACT Magazine partnered with BE100 Radio where Cocktails & Conversations had a featured segment on the station. BE100 Radio is owned by music mogul and Love & Hip Hop ATL star, Debra Antney. The internet radio station is number one for indie artists and heard in over 36 countries. 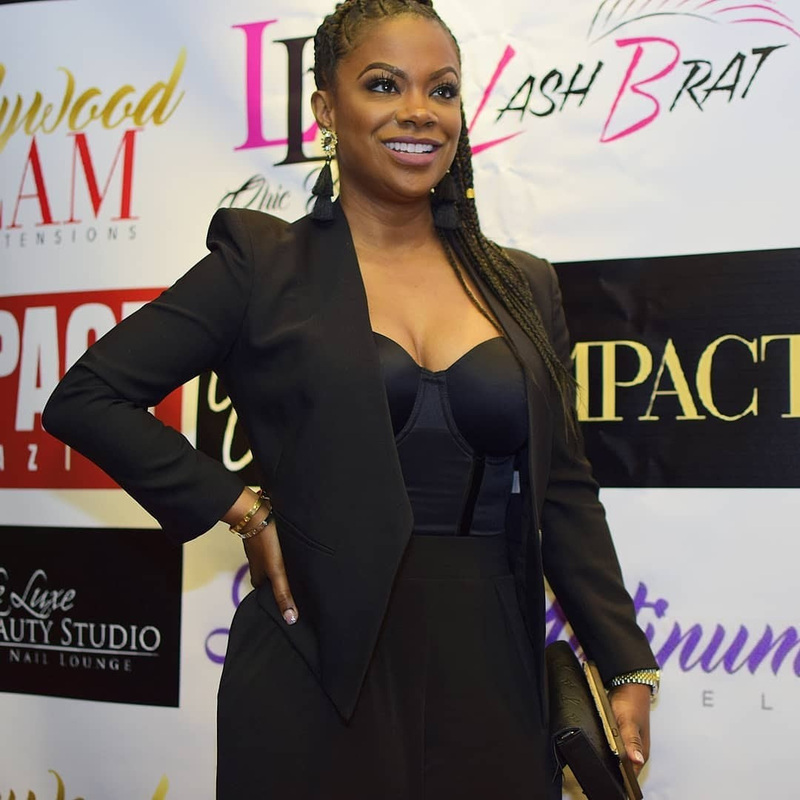 2017, Tunisha decided to celebrate women who are making an IMPACT in their respective communities during IMPACT’s 10-year anniversary dinner where Karen Civil was the guest of honor. From the initial dinner, the Women of IMPACT mantra has become a movement hosting events in various states for women to attend the dinner not only to be honored, but to be in a space where talks to support each other will be initiated. Tunisha’s passion is to awaken those to an understanding of the power they have within. To use their strengths to take charge of their lives and the communities that surrounds them. She brings her gift of inspiration to every reader, sharing her remedy for embracing the best application, both personally and professionally. Through this action, it will aide in finding the fulfillment and success in life to be an effective IMPACT to someone else.